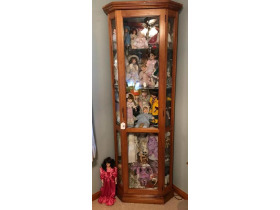 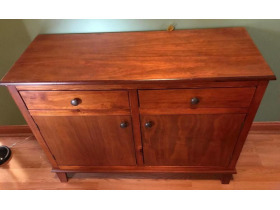 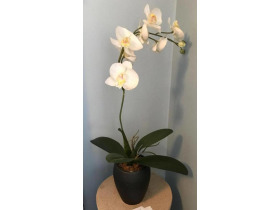 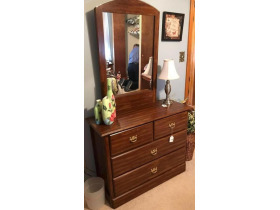 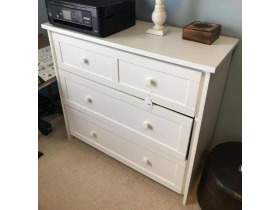 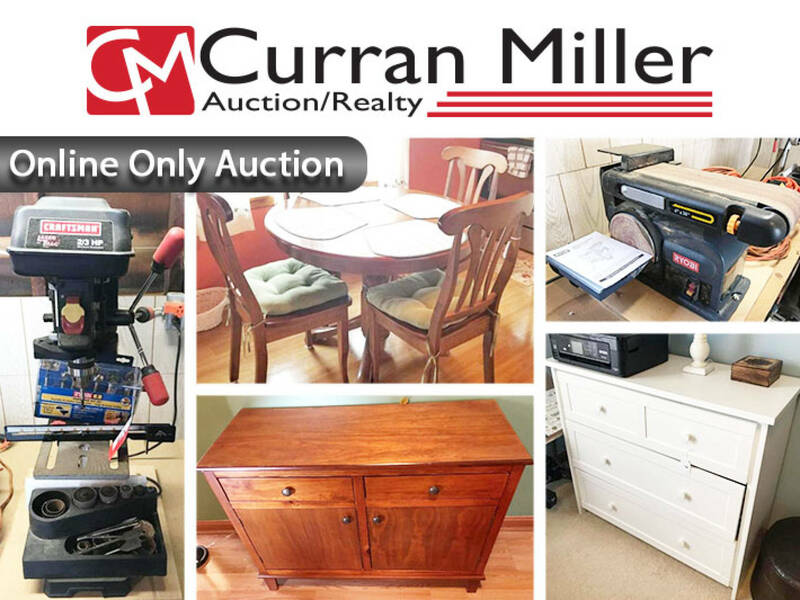 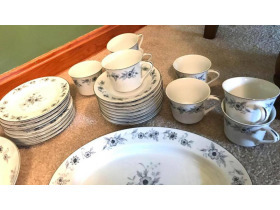 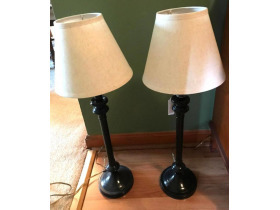 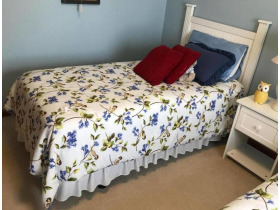 Furniture, Household, Tools and Misc | Curran Miller Auction/Realty, Inc. 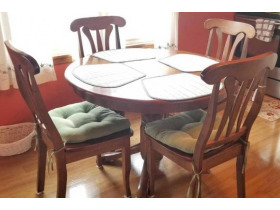 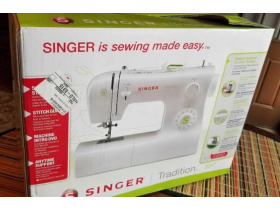 This Online Only Auction Features: Furniture, Household Items, Tools, & Misc.  •	Credit Cards not accepted for purchase of automobiles, titled items, or any purchase over the amount of $5,000.